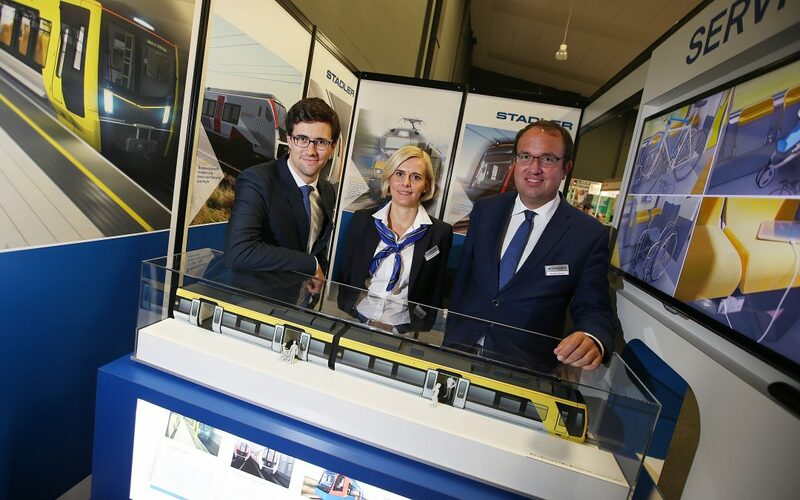 Stadler Rail, which last year was a gold sponsor alongside long term supporter Business Durham, was so impressed with the event that it has agreed to take on the headline sponsor role. It enables the Swiss manufacturer to fully maximise its participation in the event and take full advantage of opportunities to raise its profile within the region’s engineering and manufacturing sectors. EMCON is also delighted to announce that sector-based recruitment specialist Jackson Hogg has come on board as delivery partner. It enables organisers of EMCON to tap into a new business database through the Newcastle-based company’s vast network of contacts, showcasing the event to a diverse audience, and for Jackson Hogg to reach new customers through the hundreds of exhibitors and visitors to the show. EMCON will continue to be held at the Xcel Centre in Newton Aycliffe, with long term supporter Business Durham remaining as the event’s gold sponsor. The event returns on Thursday, October 18. For updates, or to book as an exhibitor, visit emcon.show.